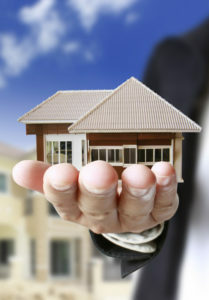 I offer a wide range of services in the area of Residential Real Estate Closings. REAL ESTATE FEES: No Surprise Charges! No Hidden Charges!! Charges involved in Purchase of Single Family Residential. Legal Fee, Disbursements, Title Insurance, Land Transfer Tax & Registration Charges. Charges involved in Purchase of Condominium. Charges involved in Sale of Single Family Residential. Legal Fee, Disbursements, and Transaction Levy Fee. Charges involved in Sale of CONDOMINIUM. Legal Fee, Disbursements, Title Insurance & Registration Charges. 1. All fees are subject to HST. 2. Additional charges may apply for writ verification, first time home buyer rebate charges or any other charges for additional works than the standard transaction.